The M_o_R® Practitioner Certification Examination is essentially for those who wish to demonstrate that they have obtained a sufficient understanding about applying the concepts in M_o_R® when a practical situation is presented. This exam will assure employers that under direction, the learner has the ability to apply the M_o_R® approach to the organisational situations which may occur. The impact which the Practitioner can achieve in an organisation will depend on certain factors like the level of expertise which the individual possess regarding risk management, the support within the company in using M_o_R® and the complexity of the organisation. This exam will offer you many new opportunities which will help you to enhance your existing skills and knowledge and show potential employers that you are capable in this aspect in the practical sense as well. This certification will help you to imply this to employers in a successful manner. 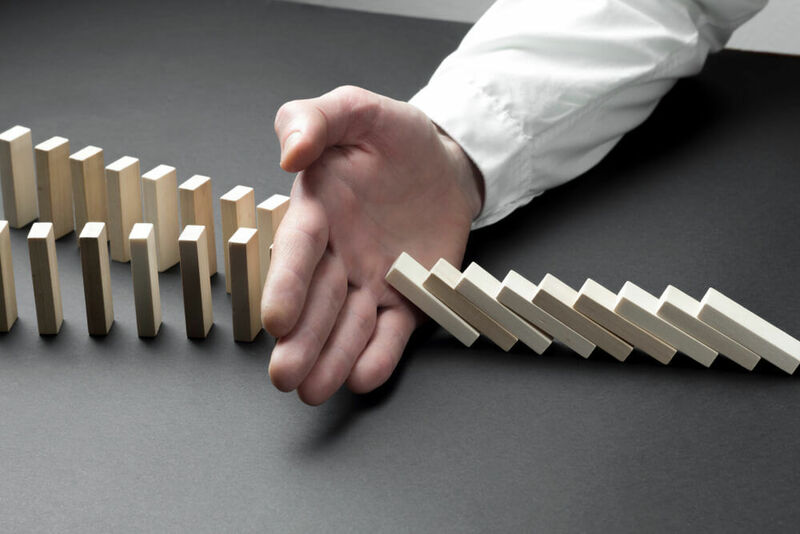 Learn all about managing risks and controlling them within the organisation in which you work in practically, gaining the relevant experience which is required in this aspect. An excellent exam for those working in risk related careers since this certification will provide you with higher prospects to develop yourself better. A career with bright prospects awaits you with the completion of this exam. According to www.payscale.uk, some of the key job positions along with the average UK salary per annum you can go for after completing this exam will be as follows. ITIL®, RESILIA™, PRINCE2®, MoV®, MSP® ,M_o_R® and the Swirl logo™ are registered trade marks of the AXELOS Limited, used under permission of AXELOS. All rights reserved.